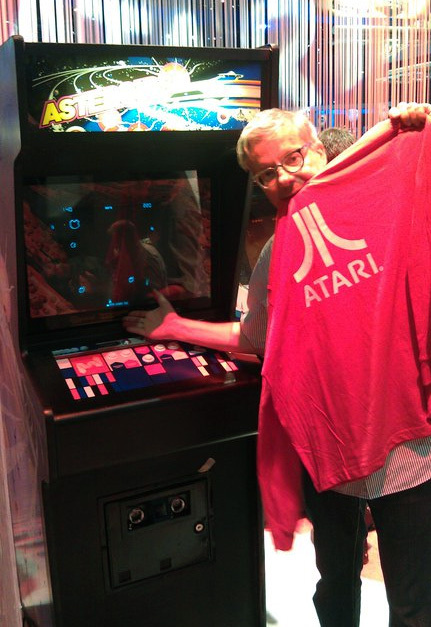 Mark Mothersbaugh, co-founder of Devo and frequent composer for Wes Anderson, cartoons, TV shows, and lots of video games, is pictured here with the Atari Asteroids machine at E3 Expo 2011. He’s also a Raymond Scott Archive Board Member, and owns a rare version of Scott’s Electronium (1950s) — one of the most beautiful and awesome music sequencers you’ll ever see. If you don’t know who Raymond Scott is, look him up! It makes sense that Mothersbaugh was found hanging out by the Asteroids machine. Photo is from Atari’s Facebook page. 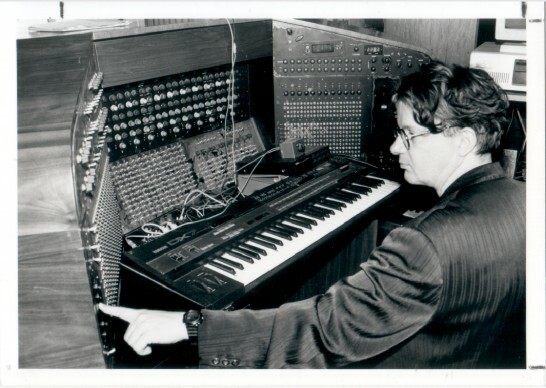 [Update] – we just came across this picture of Mothersbaugh sitting at the Electronium in 1993 (read the full writeup at Synthtopia). Guess what! This week at E3 Expo 2011 we will be holding a contest to give away an Atari Classic Arcade Cabinet each day to the person with the highest score on the respective machine. 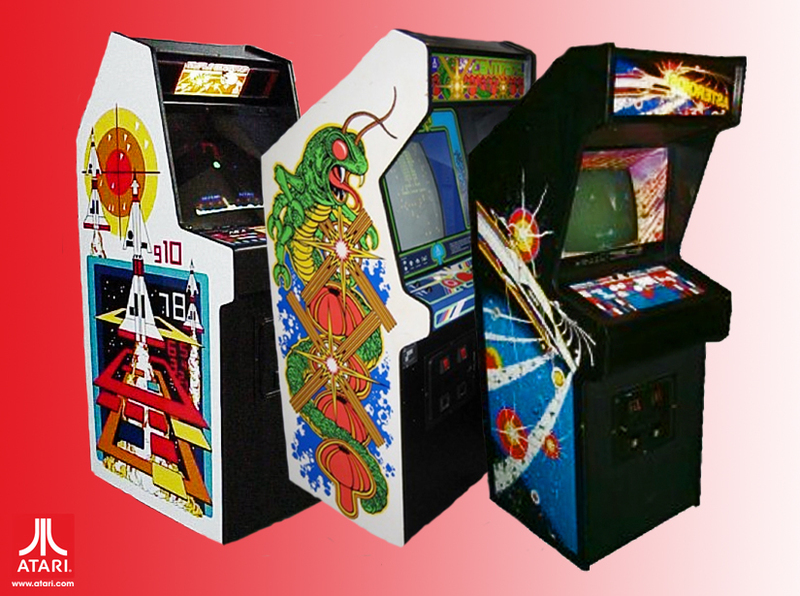 (The games are: Asteroids, Centipede, and Missile Command). These babies are collector’s items for sure so make sure you get your butts to the Atari booth at E3! At 4:00 pm PST on June 6, winner of the Asteroids Arcade Cabinet was announced: Josh Hollenbeck, with a score of 24,310. Atari will be holding the contest for Missile Command on Wednesday, and Centipede on Thursday. [UPDATE 2] LA Weekly article on Atari at E3 here.